He's also going to be speaking at New York Comic Con! 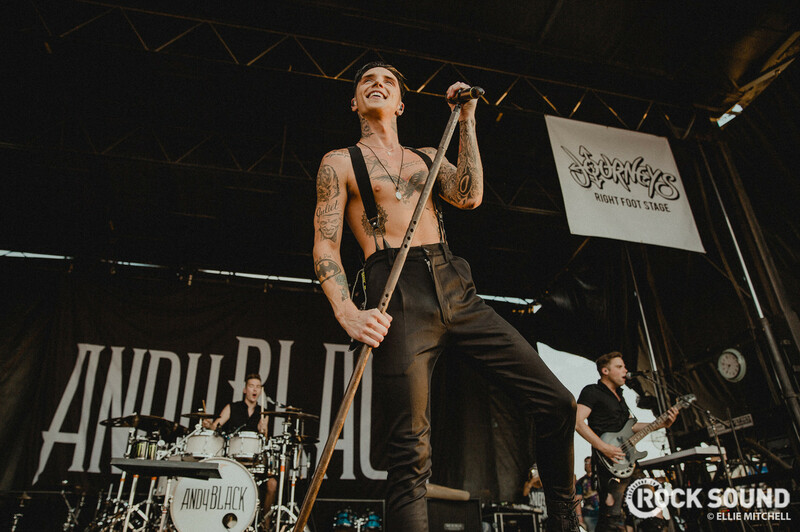 Is there anything Andy Biersack can't do? Well he's adding another talent to his ever expanding repertoire, as he has revealed that he is working on a graphic novel. He has always announced that he will be revealing more details when he appears at a panal at New York Comic Con on October 05. He will be joined by Steve Aoki, Darryl "DMC" McDaniels and Lights! So more details when we get them then. For now, here's Andy's cover of 'My Way' for us all to enjoy.